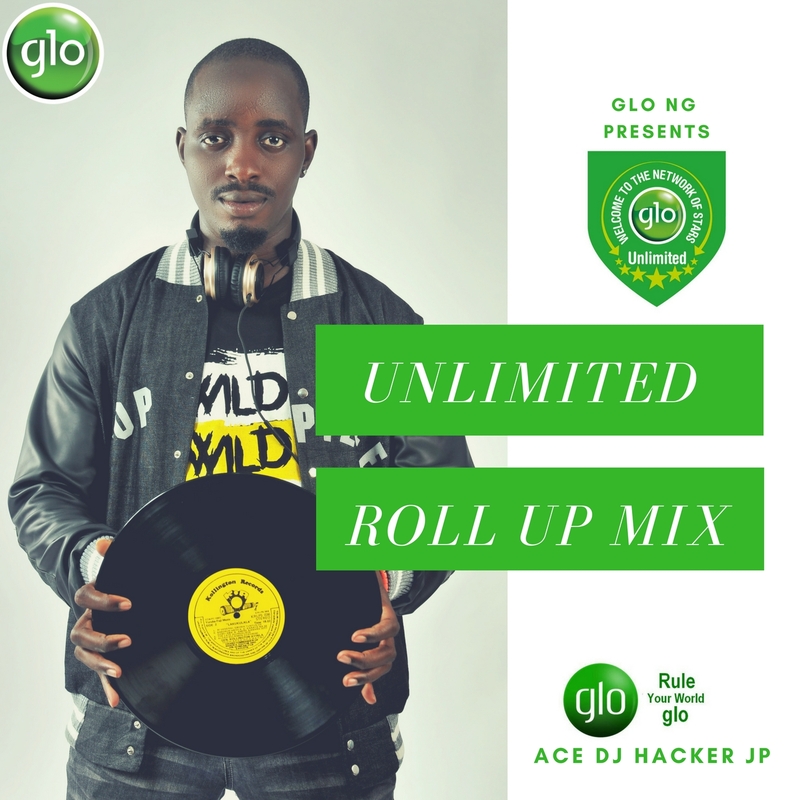 The Glo Music Presents The Balogun Of All Nigerian DJs, Ace DJ Hacker Jp on their first Official Mixtape after signing with Glo Music last week. 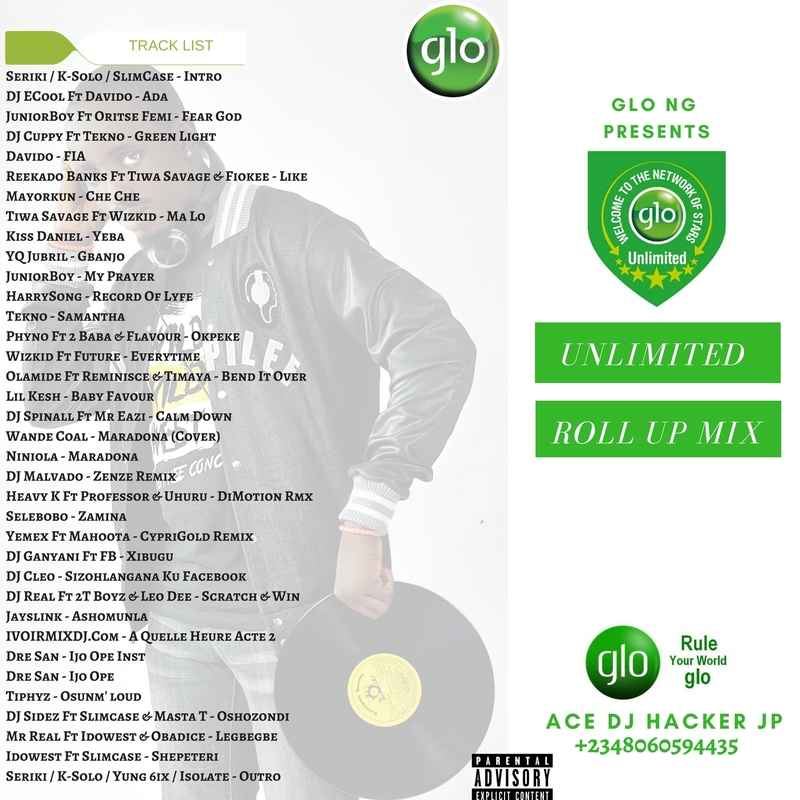 The mixtape titled: "Undisputed Roll Up Mix" which features original and remixes from artists such as Reekado Banks, Olamide, Davido, Tiwa Savage, Wizkid, 2Baba, Flavour & Many more. Ace DJ Hacker Jp continues to turn out high quality House mixes, remixes and original tunes, look out for more from Nigeria’s Hottest House/Dance Music DJ.